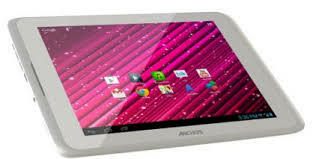 Are you looking for where you can buy a cheaper tablets pc and phone in Nigeria that will serve you perfectly well then consider checking out the list of Cheap Tablets pc and Smartphones you can buy in Nigeria starting with. Width, Height, Depth 7.72 x 4.76 x 0.51 in. GPU Adreno 203 ROM Flash 4 GB + 64 GB micro SDHC support RAM 1GB screen 8 “1024 x 768 pixels (4:3) capacitive multi-touch 16 million color IPS Technology Video format H.264 MPEG-4 With the above codecs, the device can play video files to avi, mp4, mkv, mov, flv .. Audio Format MP3, WAV (PCM/ADPCM), OGG Vorbis, FLAC subtitles Support formats. Srt,. Ssa. Smi View image JPEG, BMP, GIF, PNG Connectors Micro USB 2.0: Mobile Transfer Protocol (MTP) USB host / OTG 3.5mm Audio Jack Micro SD Slot (SDHC) 64 GB connect 3G WCDMA 2100 WiFi 802.11 b/g/n GPS & A-GPS Bluetooth integrated Webcam Camera sau 2.0 MP Loa & Microphone G-sensor Pin Lithium Polymer Size – weight 213 x 155 x 11.3 mm – 440 g Components together with USB cable, Power adapter, user manual ARCHOS 80 Xenon successful conclusion very stylish design, slim and lightweight, sleek casing. 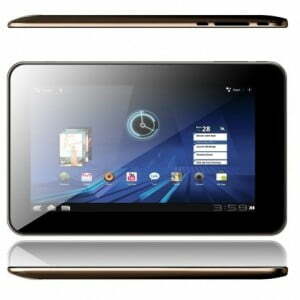 11.3 mm thick and weighing 440 g a tablet perfect for Android your experience. 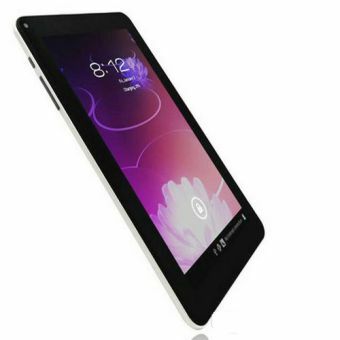 Itel mobile, the sub-Tecno Chinese company known for the iNote sequels have released their latest device which coincidentally is a tablet dubbed itel inote prime. 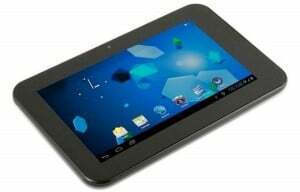 The said tablet is a 7.0″ device which boots on Android 4.4 Kitkat straight out of the box. The itel inote prime tablet is a dual-SIM device which features some interesting features seen in most mid-range devices. The device isn’t your ultra smart metallic Samsung Galaxy S6 or the newly launched leather loving LG G4, so it’s features are justifiable for the price-tag. 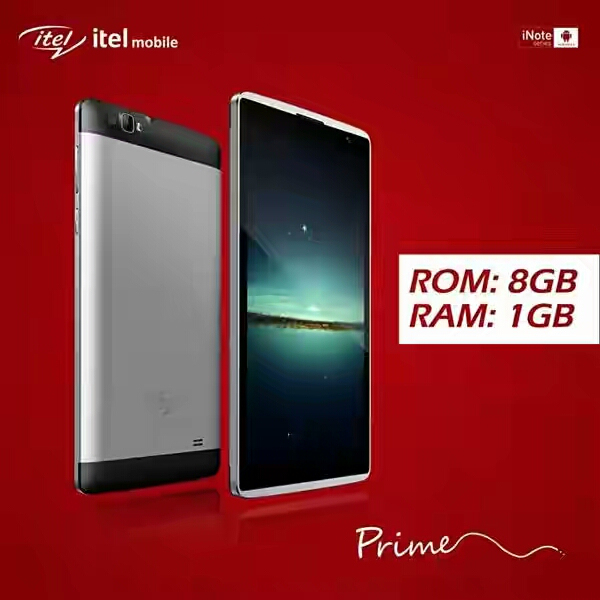 Some interesting features and specifications of itel’s latest tablet – inote prime include, 1GB of RAM and 8GB of ROM for your memory needs. There should also be room for expandable memory and hopefully a memory card. The inote prime also gets Dual cameras, which consists a front-camera and an 8MP rear camera as it’s main shooter. The processor is definitely a mediatek’s ish with a quad-core CPU. The device is powered by a 3,000mAh battery which hopefully would last your power-hungry smartphone for say a day.